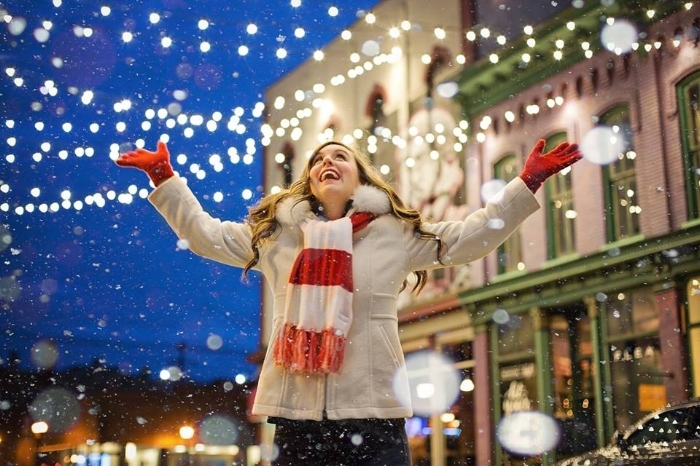 Gather your friends and join us for a fun-filled festive shopping evening filled with freebies, great offers, delicious nibbles and mulled wine at the Montrose Terrace & Abbeyhill Festive Open Night from 4-9pm on Thursday 6th December. SilverHub Jewellery School will be open, I’m teaching a class during the event so if you’re curious about our courses stop by and find out about what we can offer. We will also be selling jewellery made by the resident jewellers in the teaching space including my own designs. From artisan gifts to affordable art, organic beauty products to massage gift vouchers, we’ll have everything you need for stuffing stockings and picking presents this festive season. We'd love to welcome you for some festive cheer, great company and a chance to get to know the people working in your community shops. 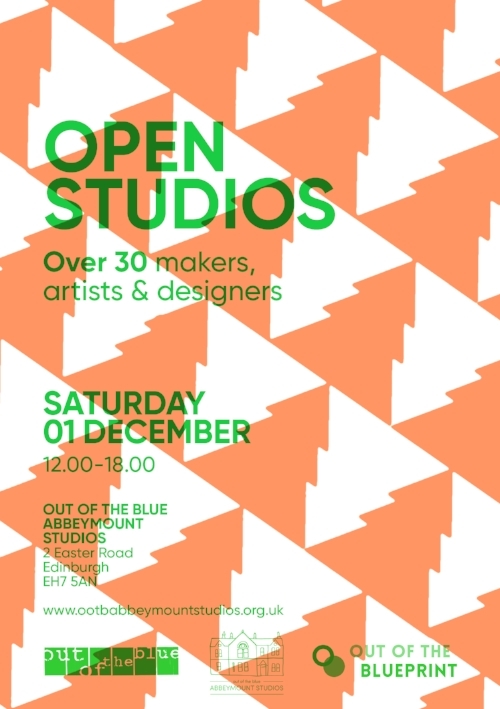 We warmly invite you to our Christmas Open Studios at Out of the Blue Abbeymount Studios. This will be a great opportunity to meet the artists, designers, and makers and browse and buy from their collections of beautiful and interesting works. Abbeymount Studios is home to 50 designers and makers, with backgrounds in textile design and print, candle and soap making, leather work, painting, jewellery, mosaics, photography and more. So stop by with your friends and family, get some Christmas shopping done whilst enjoying mulled wine and a minced pie!